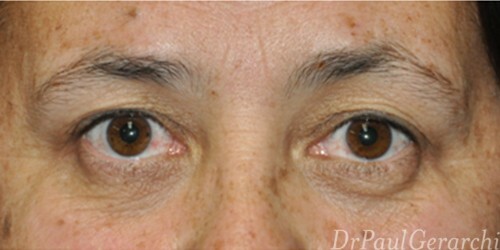 As we age, the upper and lower eyelids can ‘droop’, leaving you looking permanently sad, tired, or aged. 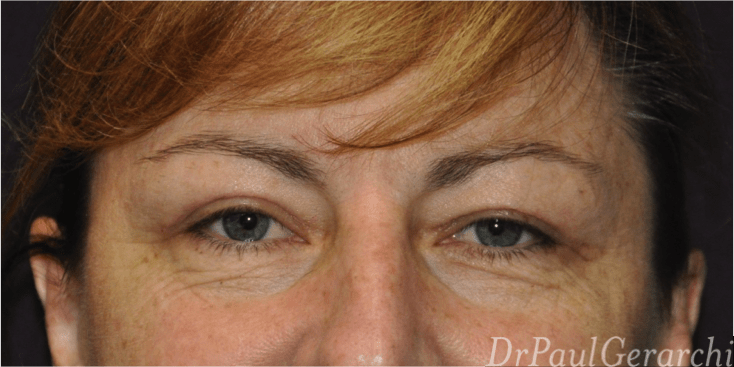 Blepharoplasty, or eyelid surgery, addresses these issues, returning your eyes to a more youthful and relaxed aesthetic. 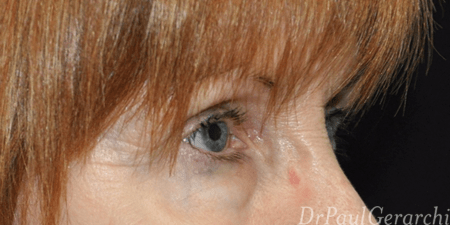 This surgery can be completed on the upper eyelid, the lower eyelid, or both, and is suitable for both males and females. 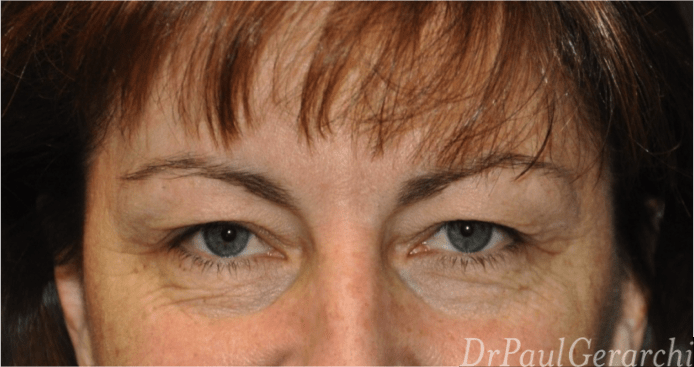 You may be considering eyelid surgery for a number of reasons including sagging of the upper eyelids or puffiness under the eyes. 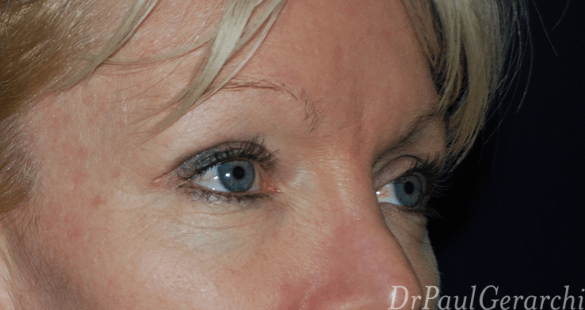 Blepharoplasty provides excellent and natural looking results which can make you look years younger. 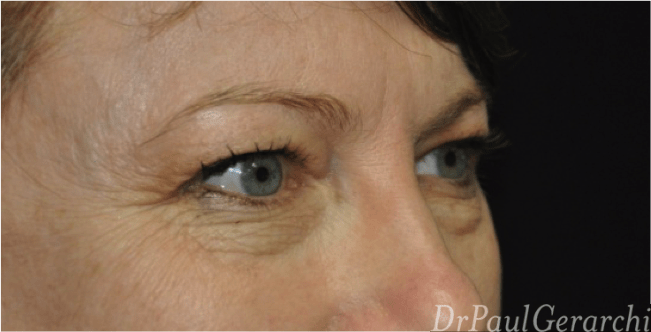 For patients with permanent bags under their eyes, or heavy eyes, eyelid surgery can be an effective option for restoring a rejuvenated, more youthful appearance. 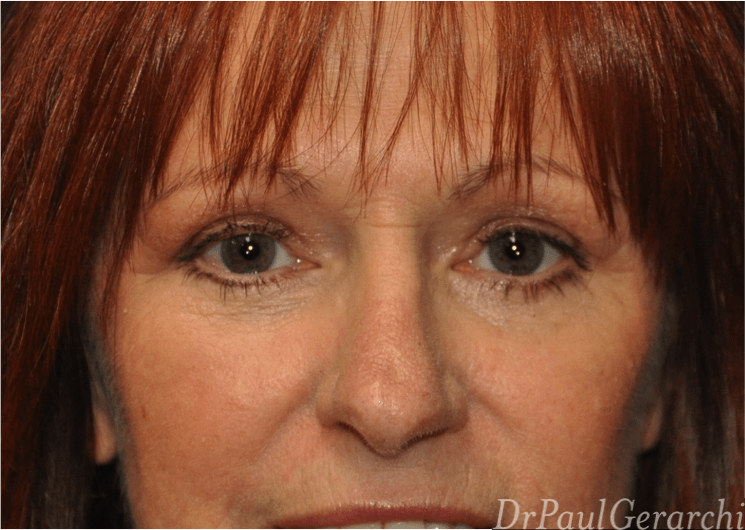 Dr Paul Gerarchi can help you with a blepharoplasty (eyelid surgery) to address changes to your eyes that happen with age. 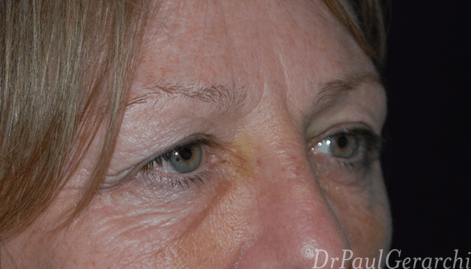 C02 laser skin resurfacing is a very useful adjunct to eyelid surgery and a treatment commonly used by Dr Gerarchi to improve blepharoplasty outcomes. 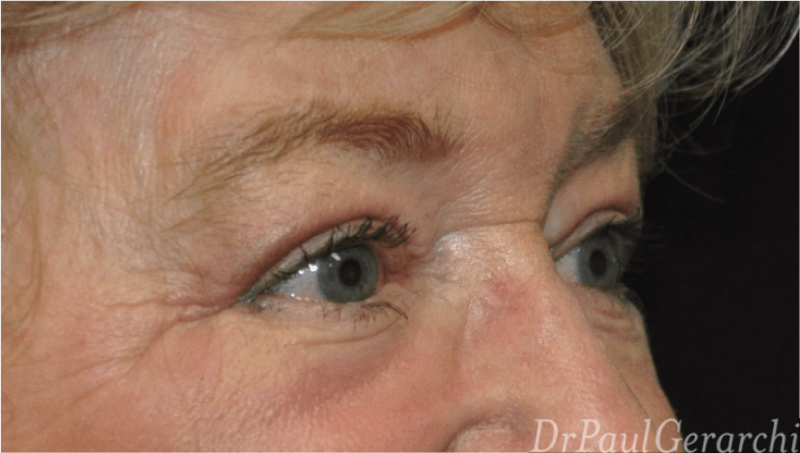 Lower Eyelid Surgery: Lower eyelid surgery can treat puffiness below the eyes, and there are different techniques depending on the cause of the puffiness. 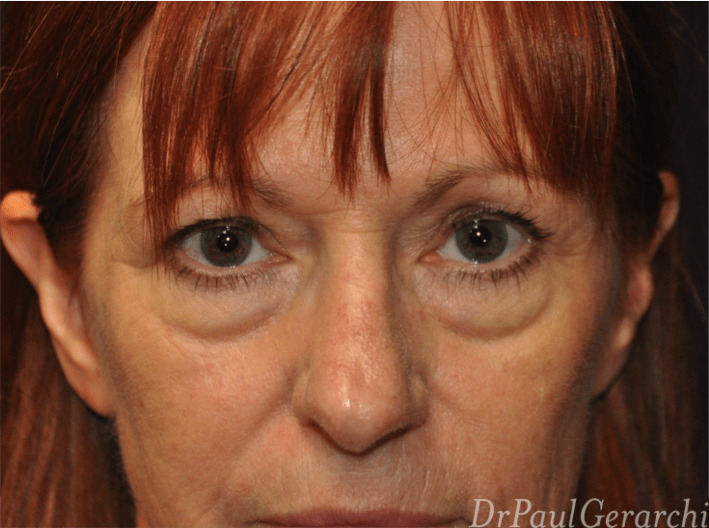 Compared to upper eyelid surgery, lower eyelid surgery can be more complex. 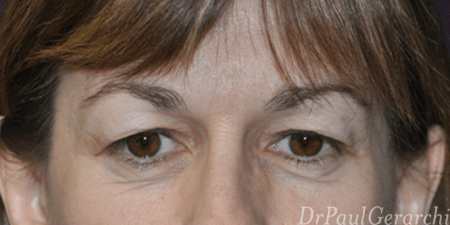 Upper Eyelid Surgery: Upper eyelid surgery can correct any excess skin or fat around your eyes. 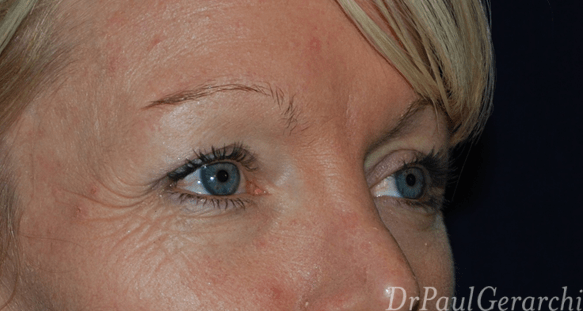 To restore the original contour of your upper eyelids excess skin—and sometimes fat—is removed. 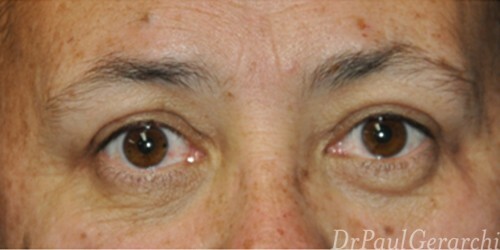 This is done with an incision in the upper eyelid crease. 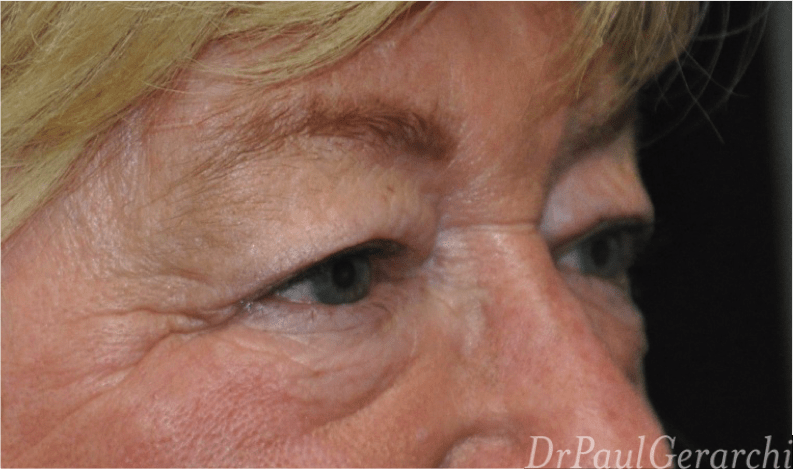 Double Blepharoplasty: While it is more common for someone to have either upper or lower eyelid surgery, every now and then a patient comes along who needs double eyelid surgery. 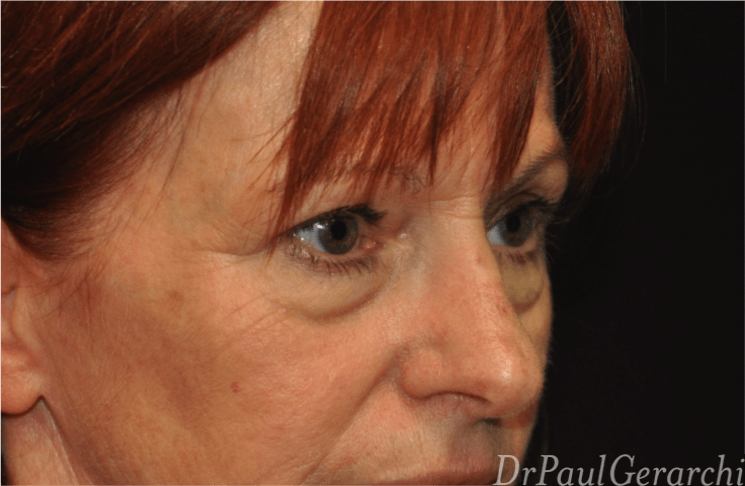 This is quite simply a combination of both surgeries to achieve your desired effect. 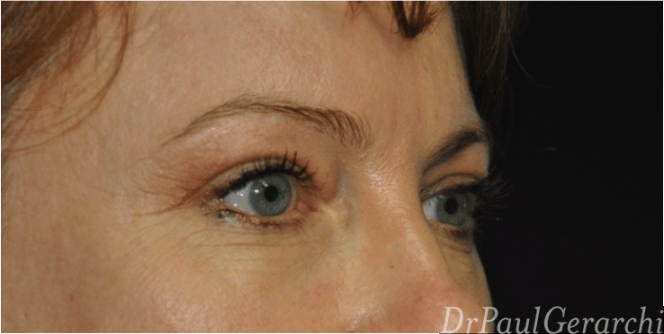 Still Not Sure If Eyelid Surgery is Right For You? 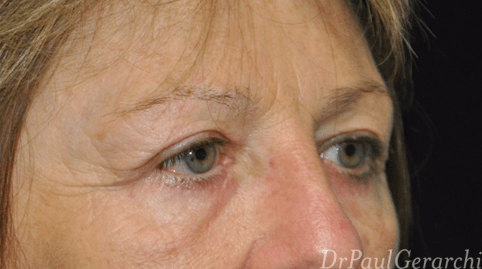 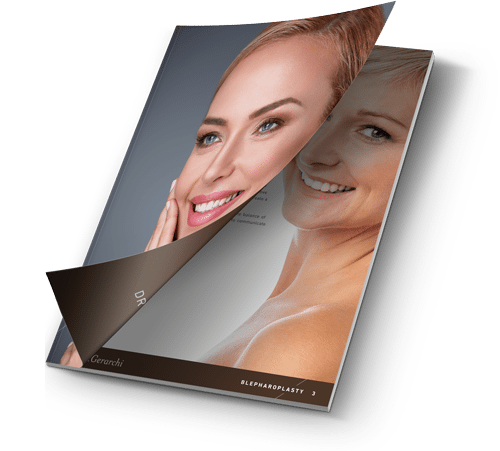 Download our FREE blepharoplasty guide to get more answers to your eyelid surgery questions.